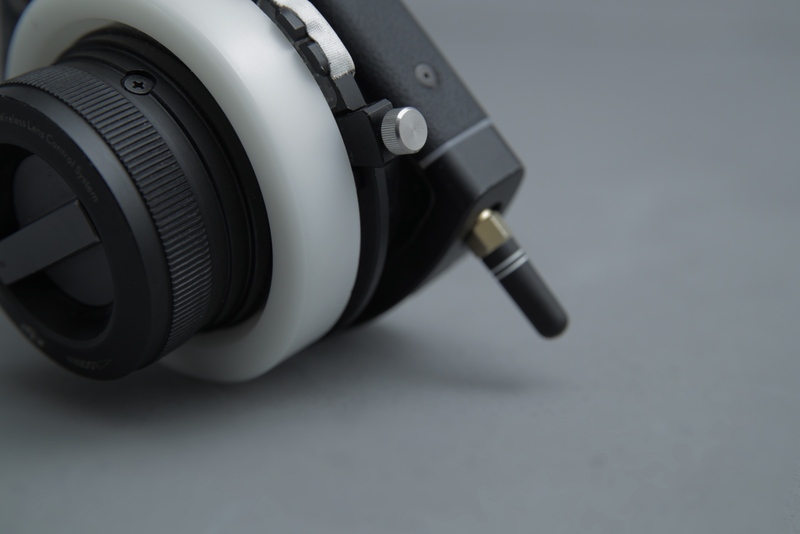 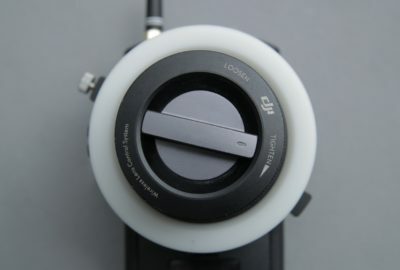 A remote focus controller DJI Focus is the most up-to-date and precise follow focus system with a wireless transmitter. 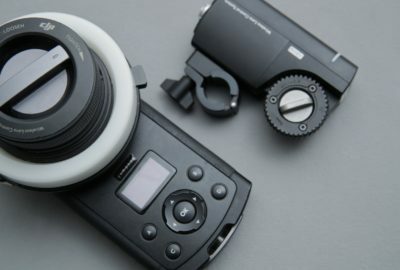 It is programmable by the user, compatible with the cameras X5 and X5R, and with other equipment as well. The focus range features up to the distance of 100 meters.